The signs of Spring are all around! Green grass, budding fruit trees, blooming daffodils and weeping sap from the vines. 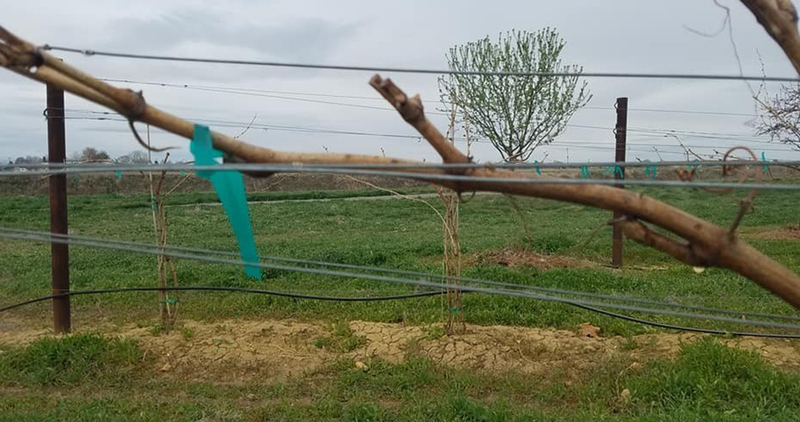 As the vines prepare for bud break the shoots are wooly and ready to break. We’ve seen bud break as early as April 10th and as late as May 3rd. Always an exciting and anxious time as we hope for mild temperatures avoiding hard frosts. Perhaps our Malbec will break on Malbec Day? One World, One Day, One Wine! 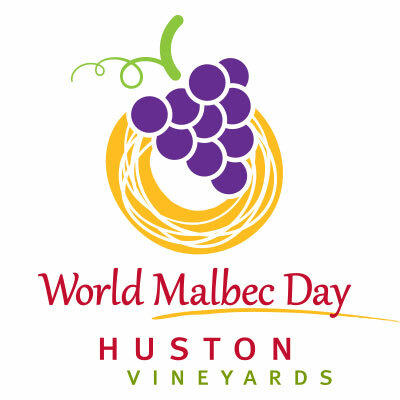 Having just returned from researching Malbec in Argentina, we are even more excited about World Malbec Day! Please join us as we share our award winning 2015 Vintage before the remaining cases go into our library and release our new 2016 Vintage of Malbec. Stop by the tasting room for a special Malbec flight tasting on April 21st from 12-5 pm. The growing seasons of 2015 and 2016 were very different from each other. In 2015 the vineyards were struggling back from a 2014 weather event that produced a 40% loss throughout the AVA. And 2016 growing conditions were near perfect. What are the differences year to year? How does Malbec respond? Join us and see. And if that’s not enough, there’s more…Tango’s Argentinian Food Truck is bringing an oven full of Empanadas to share. Purchase your traditional Argentinian food between 12-4 pm. Come join the fun! We’ve added a new vineyard to our 2016 vintage of Huston Vineyards Malbec…Ours! Although volume of Huston Malbec was small, the flavors made up for it! With herbaceous aromas and flavors of blackberry, dried blueberry and pomegranate with wine is well balanced with nice acidity and lingering tannins. Like Rosé? Brunch? Steve Eaton? Arts & Crafts? 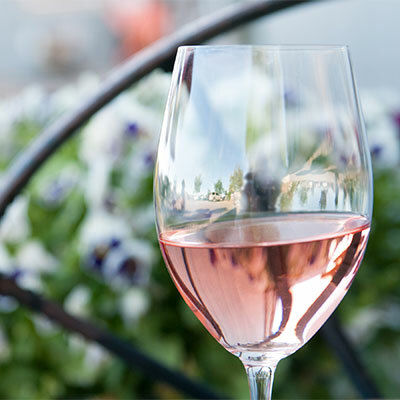 Join us as we uncork the 2017 Vintage of Rosé of Mouvedre, which just received a gold medal at the Cascadia Wine Competition earlier this week. Tickets $60/person. 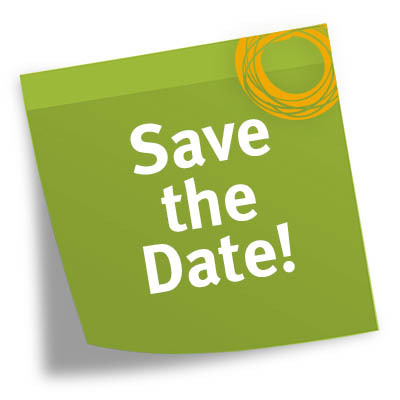 In addition, several local arts and craft vendors will share their creations during brunch and throughout the afternoon. Come see us starting May 5 and every following Saturday through September!